Description Handmade,tactile and really stunning as an ornament in your house. A wonderful, discreet way to hold a small token of cremation ash. 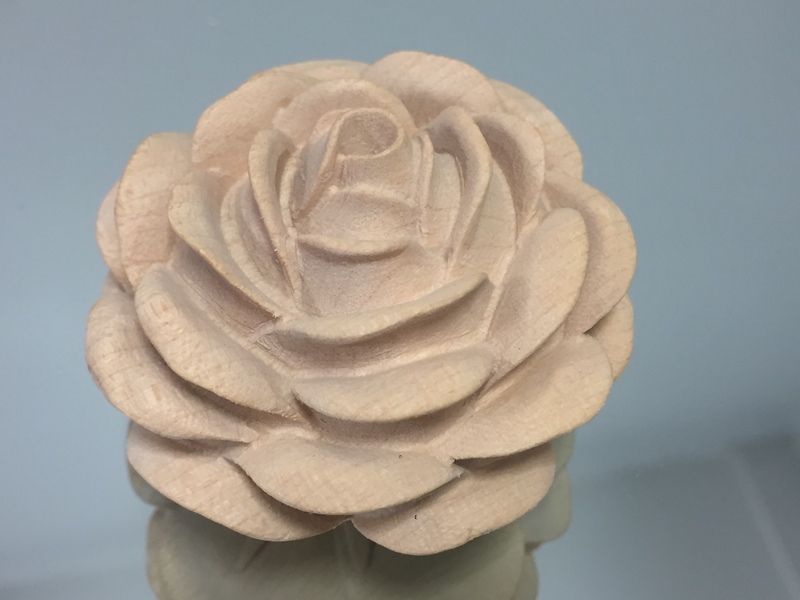 This hand carved, realistic rose is 8cm in diameter and has a screw base designed to hold approximately 2 teaspoons of ash. Copyright © Coffin and Urn Store. All Rights Reserved.